"Guaranteed results or your money back!" Every day that you’re not online (or doing it well) is a day wasted! We’ve helped over 100 business and you’re next! Contact us today to tell us about your business and how we can help. Let’s make it happen! WANT TO SEE THE SAME RESULTS? 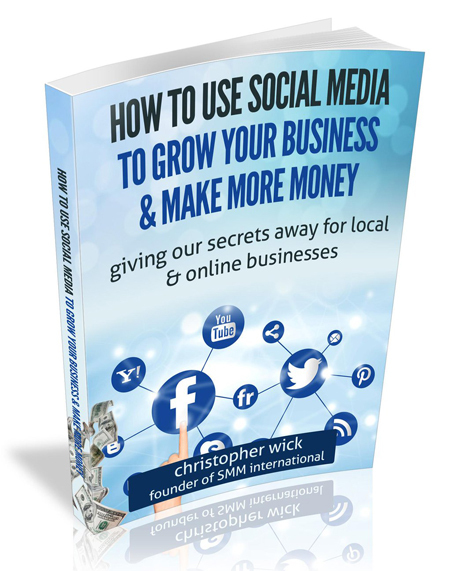 How to Use Social Media to Grow Your Business & Make More Money!